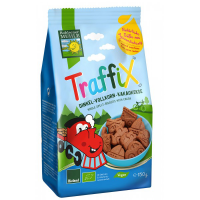 Tasty organic finger food for older babies, toddlers and the whole family. 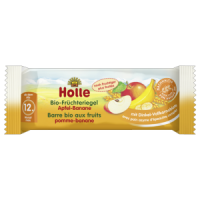 Made with Demeter organic spelt flour and roasted sesame seeds. 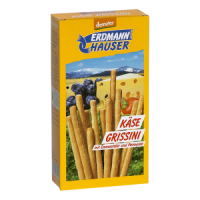 These organic bread sticks are a wholesome snack in between and are very handy if you are out and about. Ideal party food for dipping and healthy snacking. 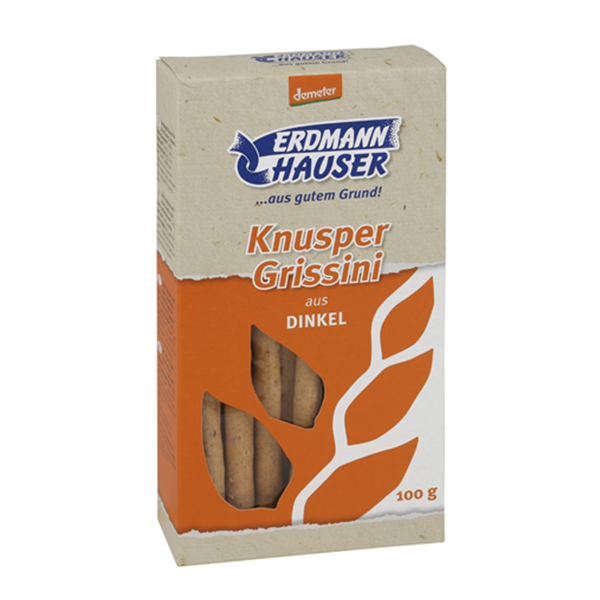 Please keep dry ErdmannHAUSER is specialised in producing wholesome bakery products and uses mainly organic ingredients. 4 stars given just because they’re “not amazing” as my daughter put it. However when used for dipping, these are good as a snack. I ordered them for my daughter but the whole family loves them.